HarvestMaster’s New H2 GrainGage Now Shipping! 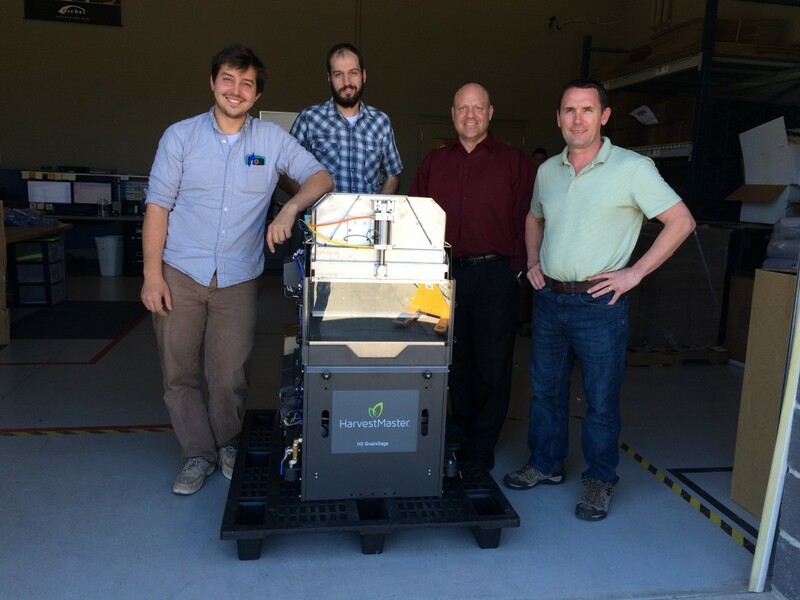 We are happy to announce that HarvestMaster, Juniper Systems’ agricultural research division, is now shipping its new H2 GrainGage™! The H2 is HarvestMaster’s newest harvest data system, used by agricultural researchers for collecting highly accurate field data on large-plot, high-volume grain samples, such as corn or soybeans. 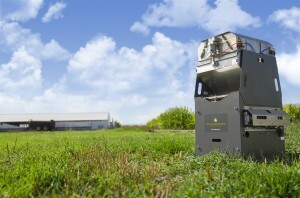 Our HarvestMaster engineers have worked tirelessly to add improvements to this new GrainGage to provide researchers with even greater accuracy, improved efficiency, and less maintenance. So if you’re an ag researcher looking for the highest data quality possible, learn more about the H2 GrainGage here, or contact HarvestMaster today.